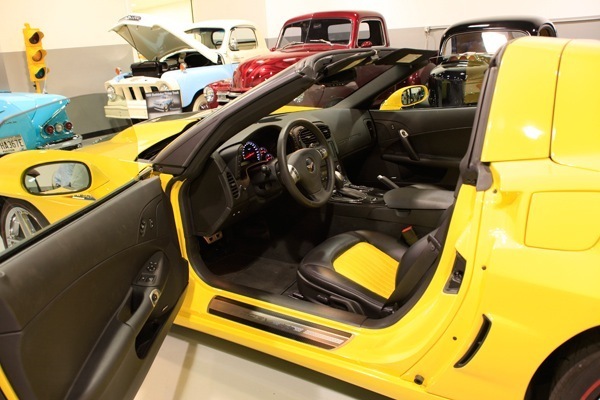 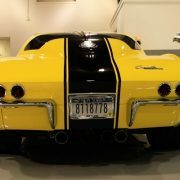 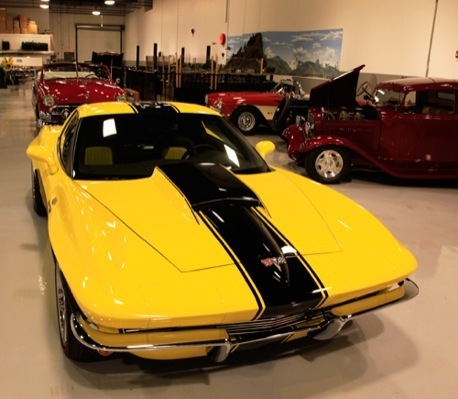 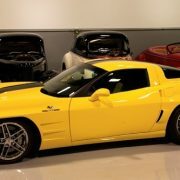 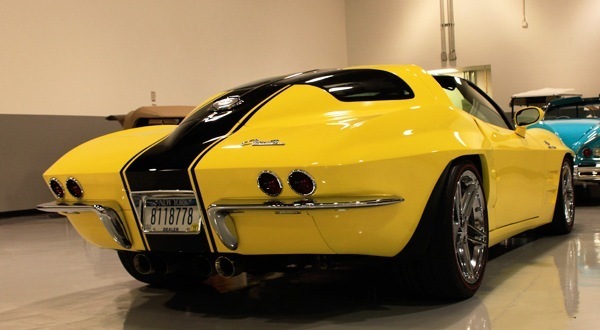 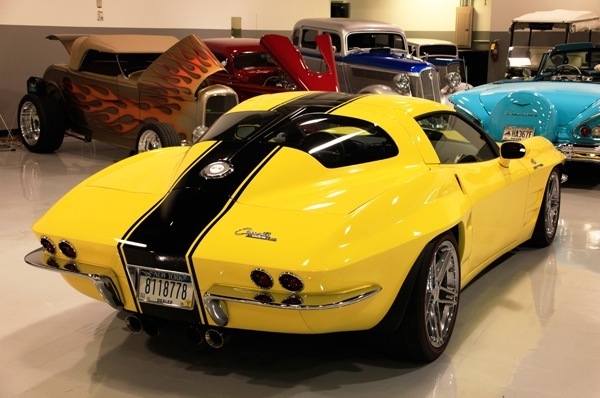 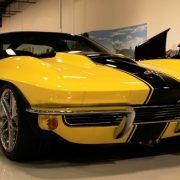 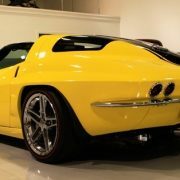 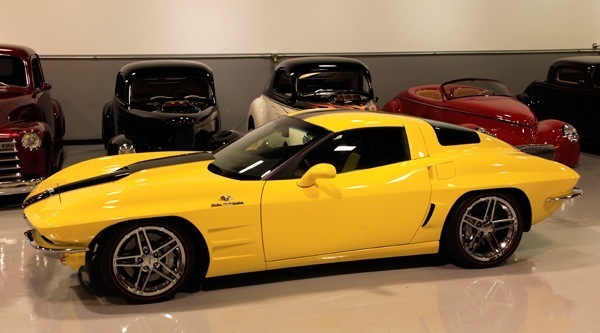 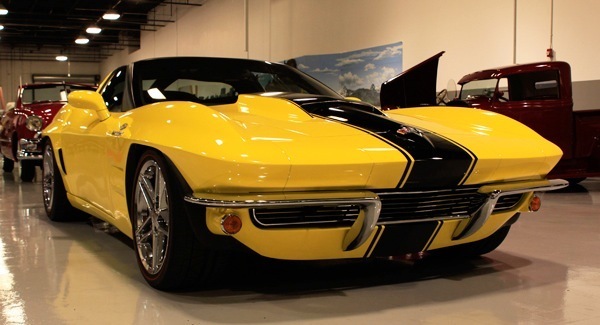 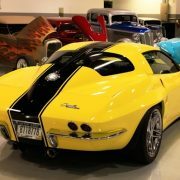 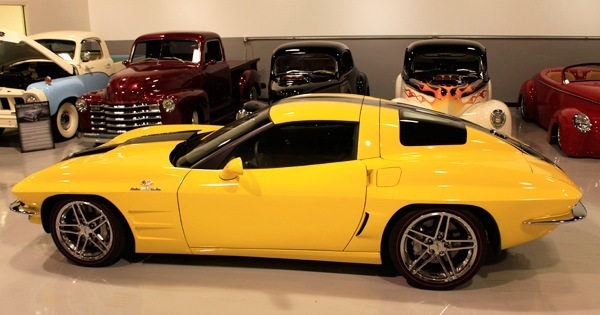 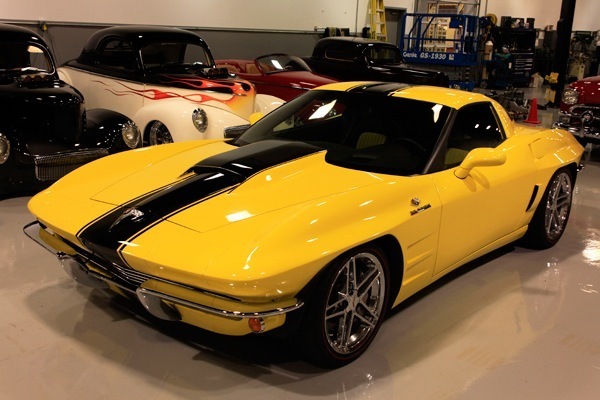 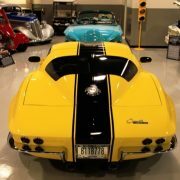 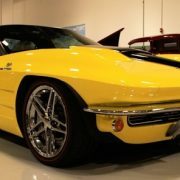 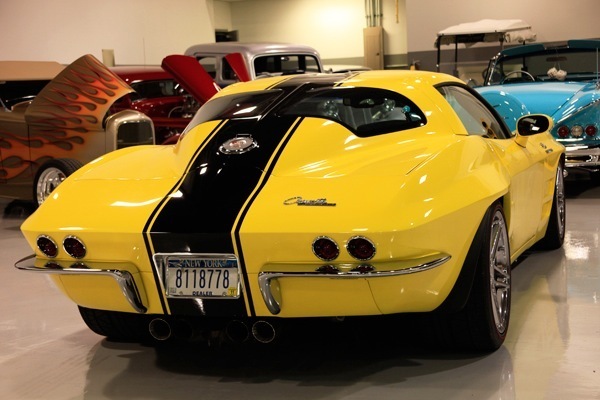 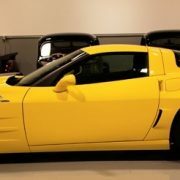 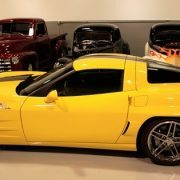 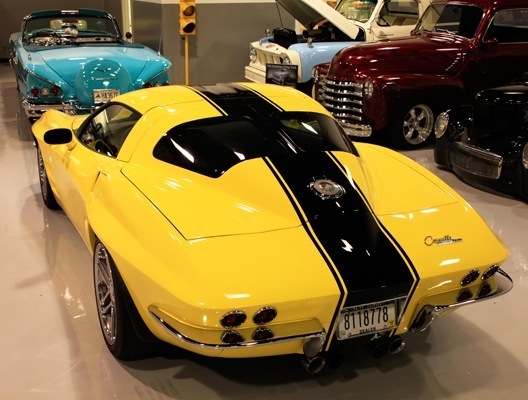 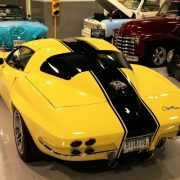 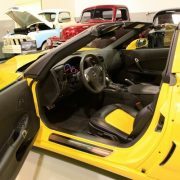 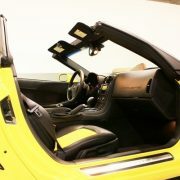 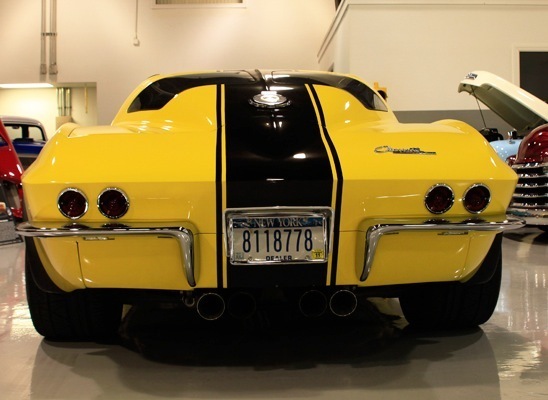 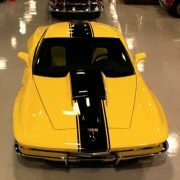 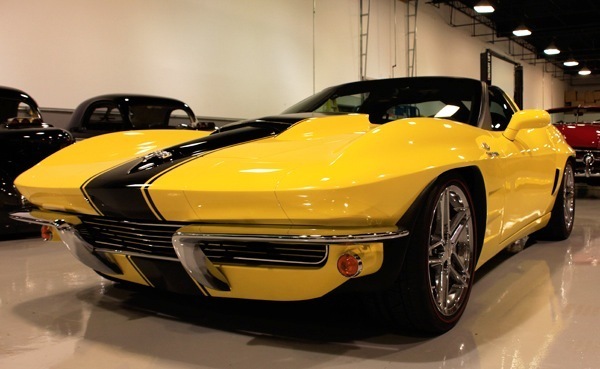 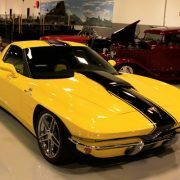 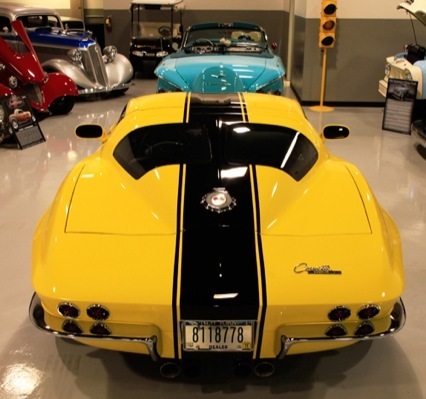 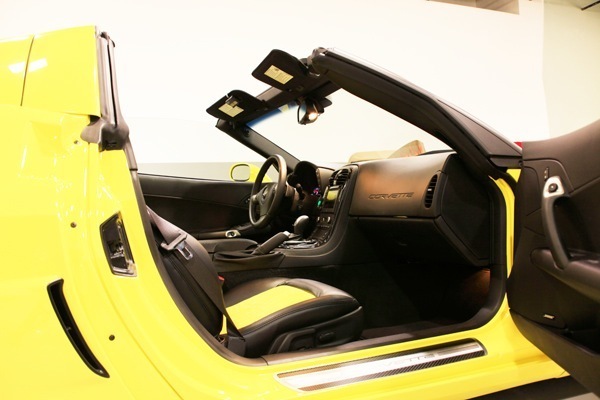 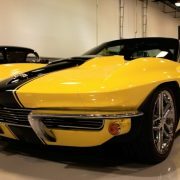 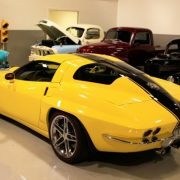 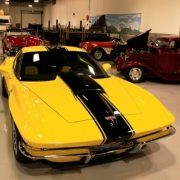 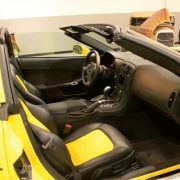 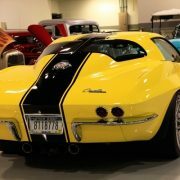 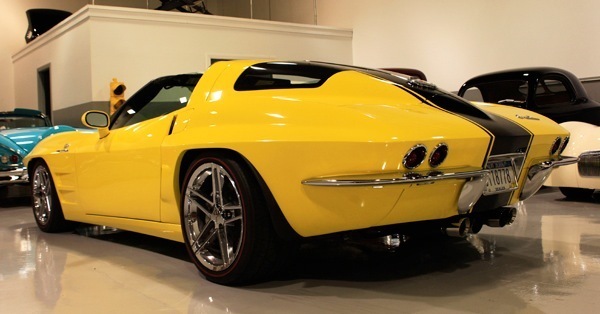 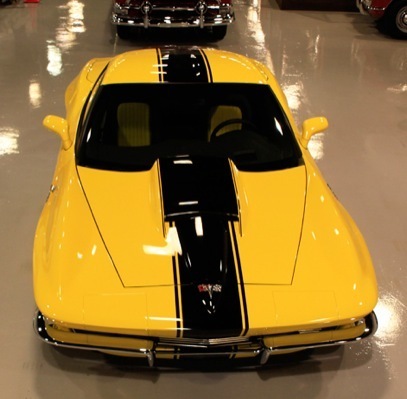 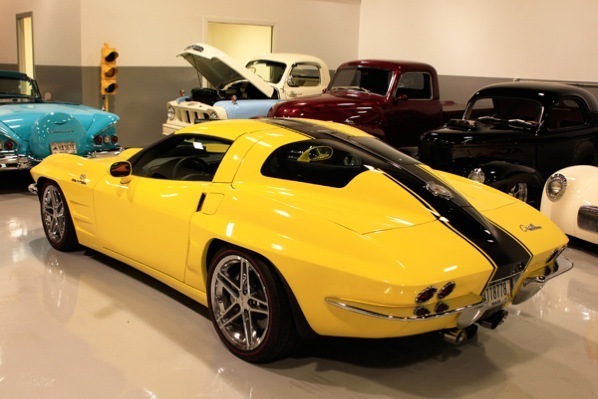 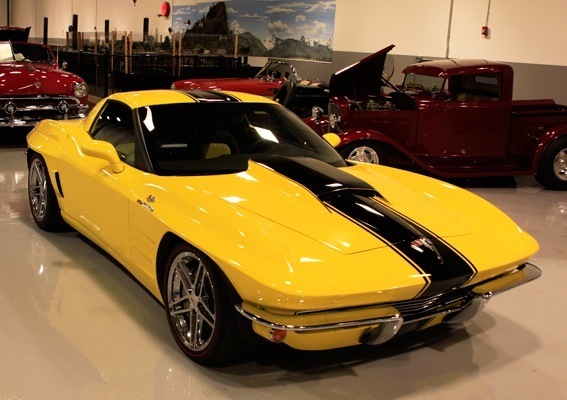 Custom 1963 Split Rear Window on a 2010 Grand Sport Corvette. 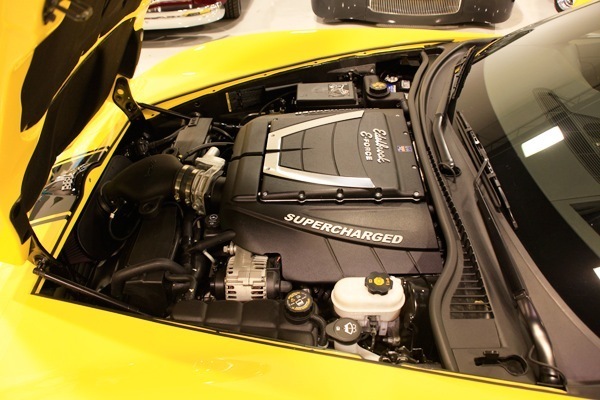 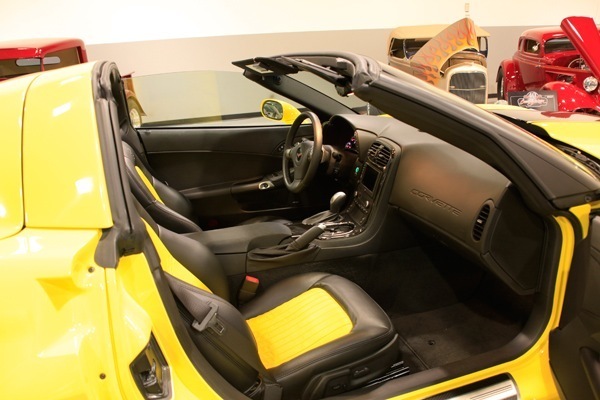 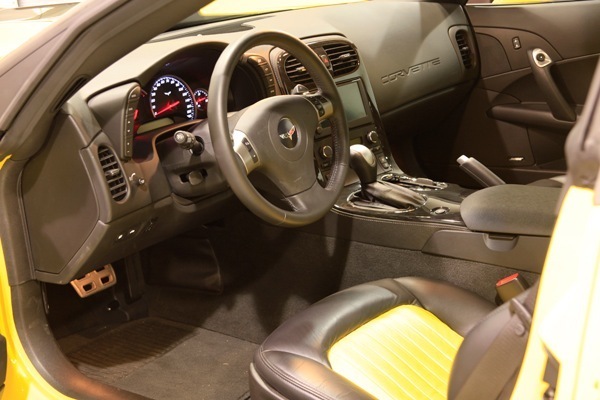 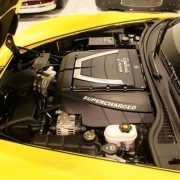 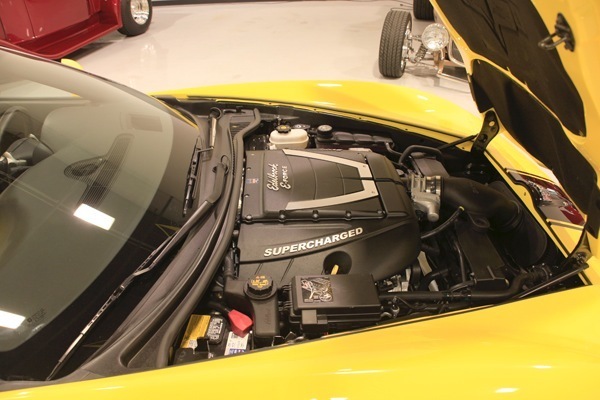 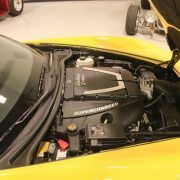 500HP E-Force Super Charger on a custom tune, 6 speed auto shift with paddle shift on column. 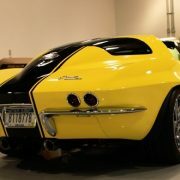 Bodywork done by Carls Custom. 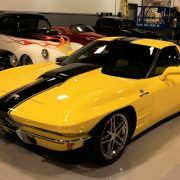 All hand laid fiberglass.